 At Plus Physio, we are committed to protecting and respecting your privacy. If you are not happy with any aspect of how we collect and use your data, you have the right to complain to the Information Commissioner’s Office (ICO) www.ico.org.uk). We would be grateful if you would contact us in the first instance if you do have a complaint in order to allow us the opportunity to resolve it for you. It is very important that the information that we hold about you is accurate and up to date. Please keep us updated with any changes to your personal information by emailing us at admin@plusphysio.co.uk. Plus Physio will look to review and update this policy periodically. 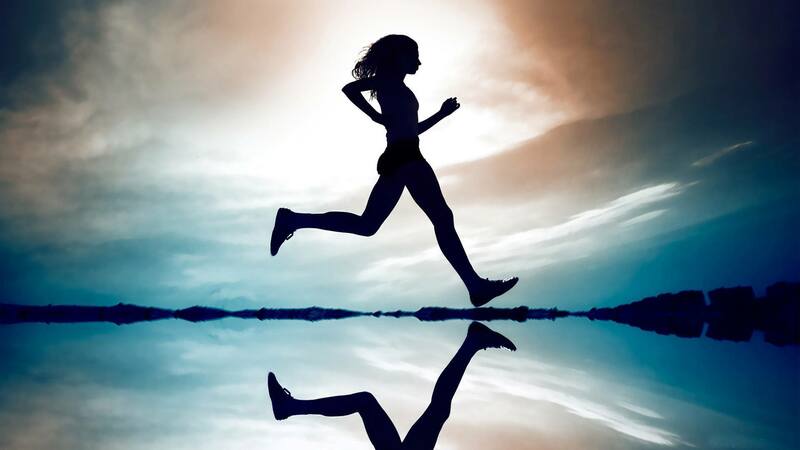 Through our role of providing professional advice and physiotherapy treatment, we may process the following types of personal data provided by you. This includes your first name, surname, title, date of birth and gender. This includes your address, email address and telephone numbers. This includes details about payments between us, and invoicing to third party insurance companies when applicable. Card payments are processed through Izettle. This is health related information that you have shared with us during a consultation for the purpose of receiving advice and treatment. 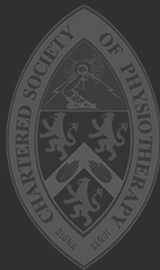 Only the treating clinician has access to your clinical information and all clinicians are registered with the Health and Care Professions Council (HCPC) and the Chartered Society of Physiotherapists (CSP). These governing bodies have strict codes of conduct relating to the collection and sharing of clinical information. You provide information when using forms on our website, by communicating with us by post, phone, email or by use of the Physitrack App using your unique login. When you interact with a page containing Google Maps, your browser connects to Google Maps. We will only use your personal data when it is legally appropriate to do so in order to provide clinical care. We do not at present participate in email marketing nor pass on your details to third parties not included within this policy without your permission unless legally required to do so. We are committed to ensuring that your information is secure. In order to prevent unauthorized access or disclosure, we have put in place appropriate physical, electronic and managerial procedures to safeguard your information. Our website may contain links to other websites/third parties which may be of interest to you. Once you have used these links to leave our site, we have no control over those sites and therefore we cannot be responsible for the protection and privacy of any information you provide to such sites. We use traffic log cookies to help identify which pages are being used. This helps us analyse data about web page traffic and improve our website for you the user as we monitor the information which you find most useful. Most web browsers automatically accept cookies but you can usually modify your browser settings to decline cookies if you prefer. This may affect your interaction and experience of the website. Once your treatment is complete, your treatment notes will be electronically archived. Clinical healthcare notes must be kept securely for 7 years after the completion of treatment in the case of adults and 25 years for any patients under 18 years old. If you have submitted your personal information to us without receiving treatment, your information will routinely be removed from our records. Should you wish, you may make your preferences known to have your data removed at the earliest opportunity. Can I see the data you hold about me? Yes, after the submission of a written request to view the data we hold, a copy of your information will be provided. A small administration charge will be applied. If you are not happy with any aspect of how we collect and use your data, you have the right to complain to the Information Commissioner’s Office (ICO) (www.ico.org.uk). We would be grateful if you would contact us in the first instance if you do have a complaint in order to allow us the opportunity to resolve it for you.